Fab news for local fans of British songstress Ellie Goulding, with Universal Music confirming that they’ll release the singer’s new album ‘Halcyon’ here in October. Ellie is currently enjoying unprecedented success on the US Billboard singles chart, with her album title track ‘Lights’ sitting comfortably in the No.2 spot again this week. Shame, therefore, that Australian radio on the whole has shown her no love in the past. Hopefully that will change with her latest single ‘Anything Could Happen’, which dropped at digital retail on Friday. 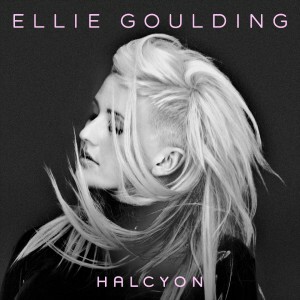 ‘Halcyon’ is due to drop in Australia on Friday October 12.